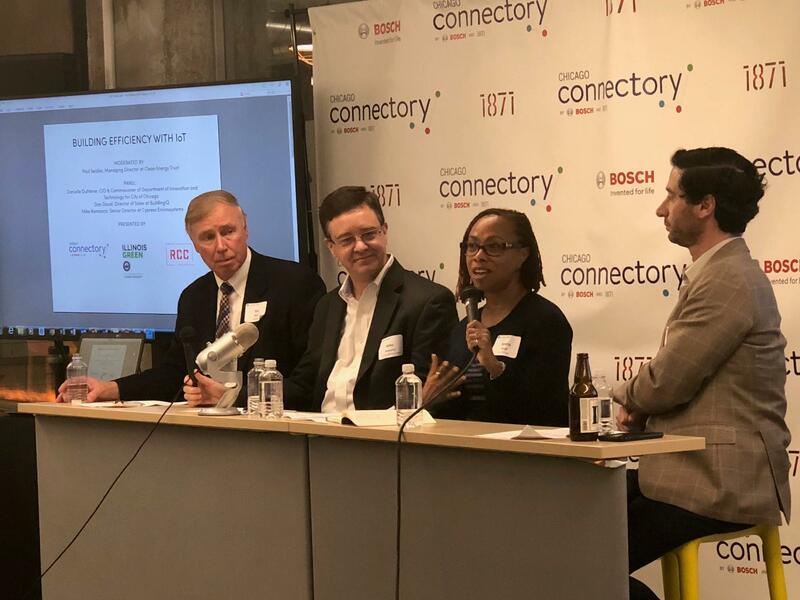 On Wednesday, June 27, the Chicago Connectory hosted Clean Energy Trust and a discussion panel during an event called, "Illinois Green Smart City - Building efficiency, smart cities and the IoT." The attendees learned more about how smart building technology can optimize energy usage and reduce environmental impact and operating costs, all while providing valuable data to drive decision-making for the future. Click here for a recording of the presentations!